Another older drawing from my drawing class. 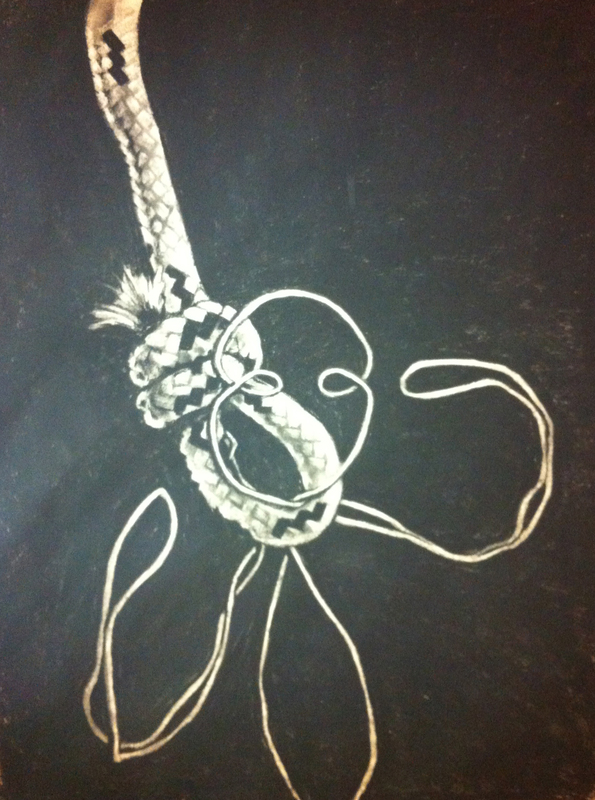 This one was a still life that incorperated a piece of rope and another thin rope-like object (metal wire). Since I despise doing still lives, this is my statement against them. I REALLY don’t dig still lives.